I got some film back this past week! 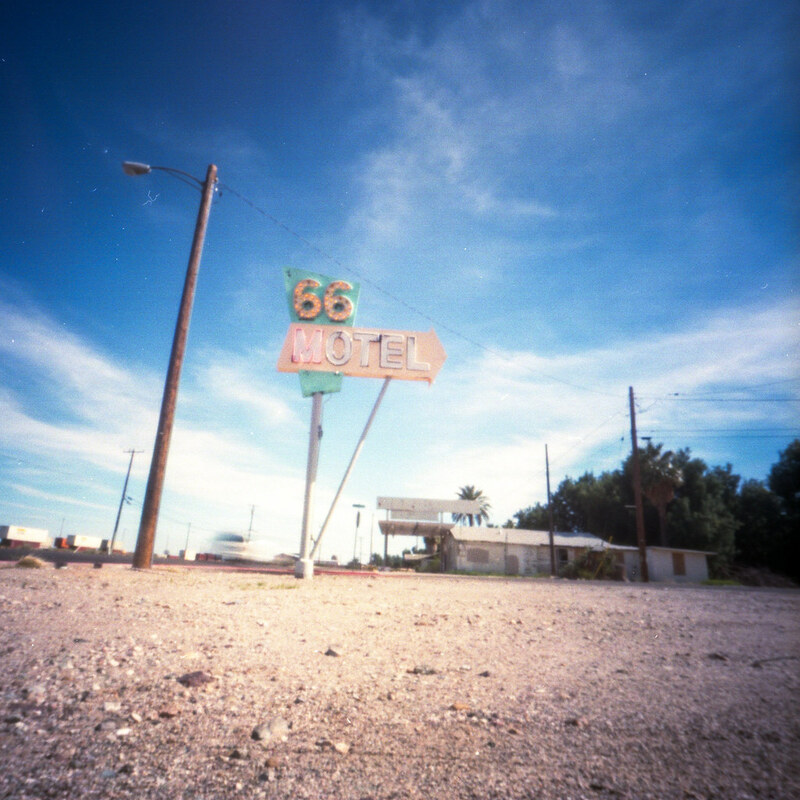 Here is a photo I took of an old run-down motel on Route 66. I’ll post more from this trip soon. I have a roll of Tri-x that I need to develop first. I had a a great trip and lots to say about it. I may even squeeze some Pinhole Obscura posts out of it.